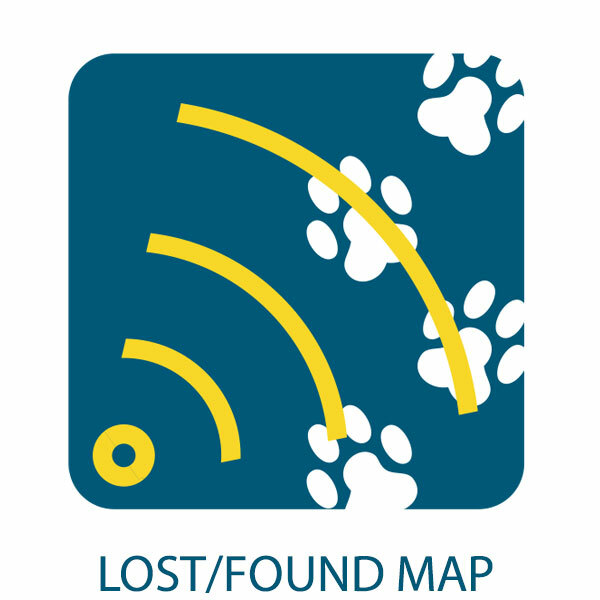 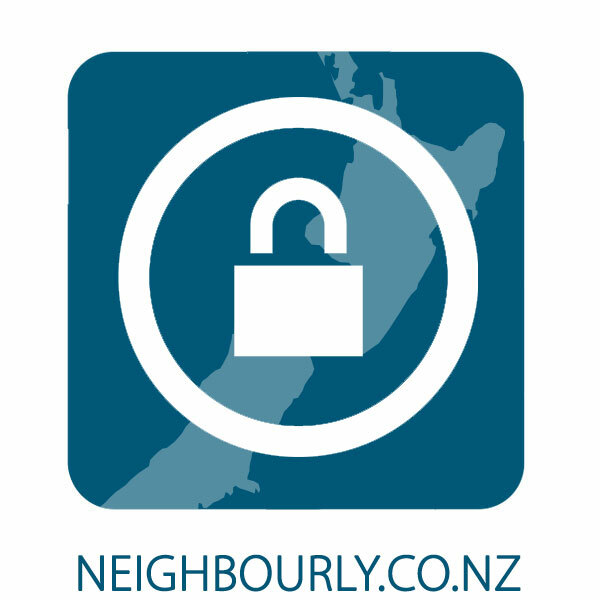 View our map of New Zealand showing all our reported lost and found pets. 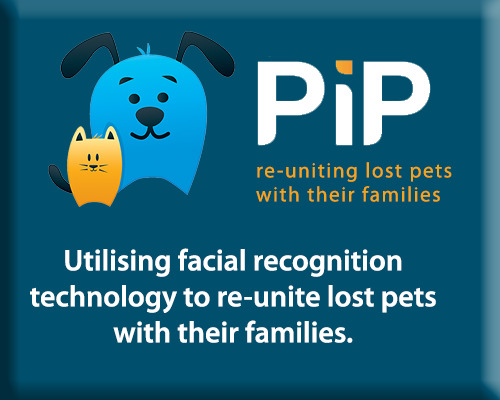 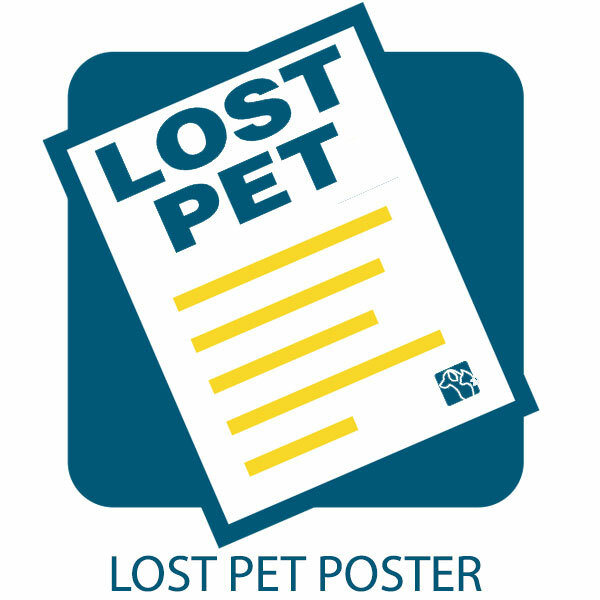 To report your lost pet, place a free advert by clicking the link below. 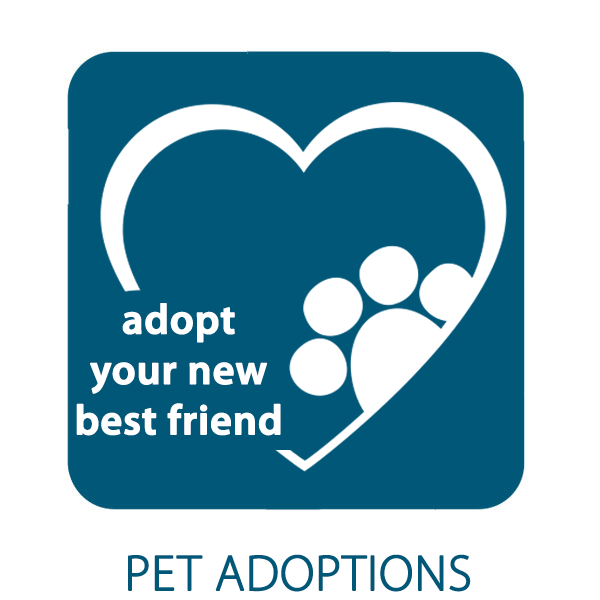 To report a found pet, place a free advert by clicking the link below. 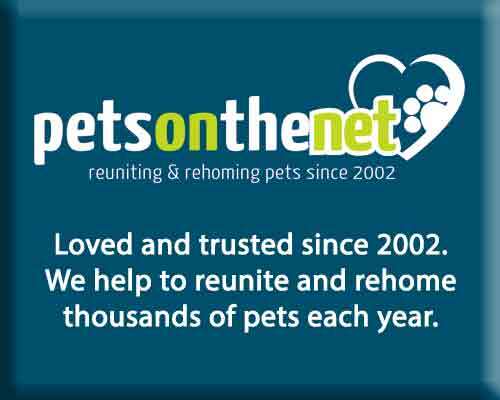 Use our one-stop portal to find all the best tools for helping get lost pets home. 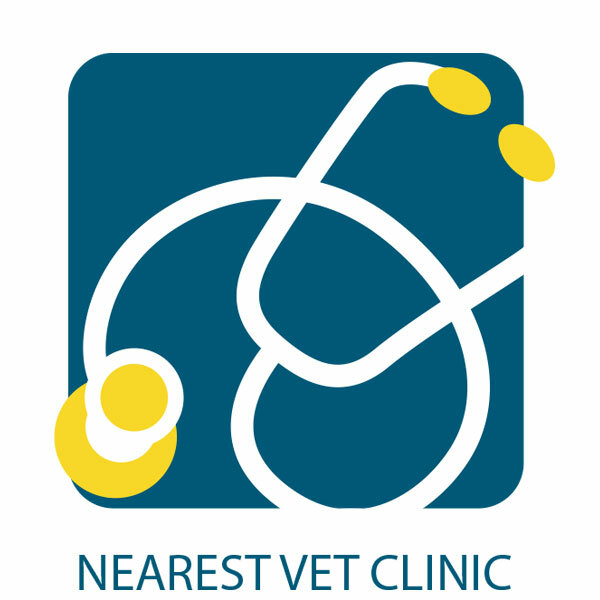 Click on any icon below to see how the service can help you. 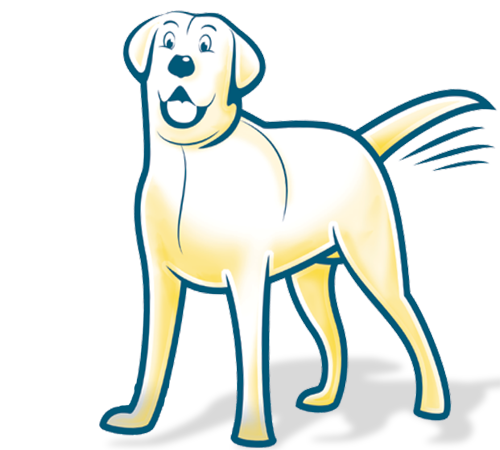 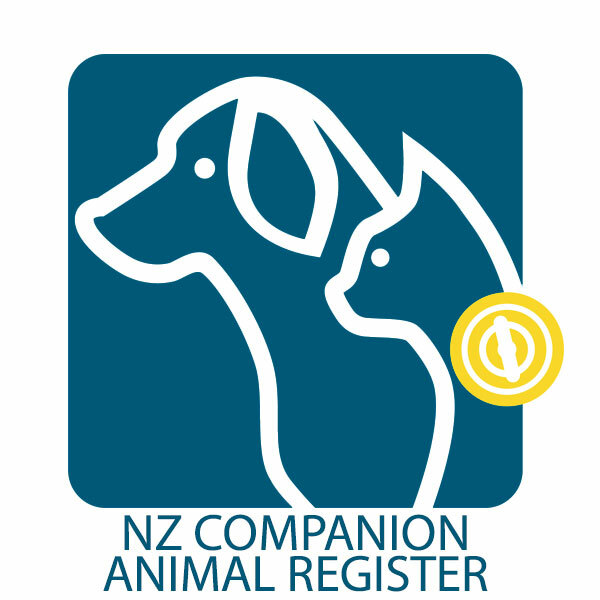 Lostpet.co.nz is a free lost and found pet service provided by the New Zealand Companion Animal Council, in conjunction with the leading lost and found services in New Zealand. 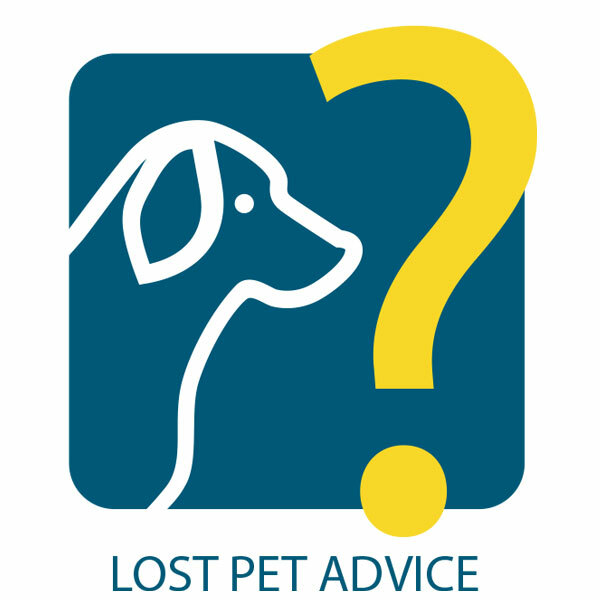 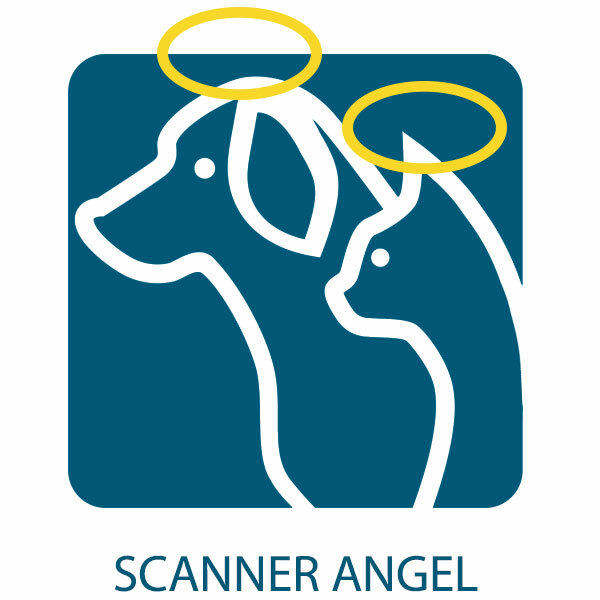 On this site you can list both lost and found companion animals. 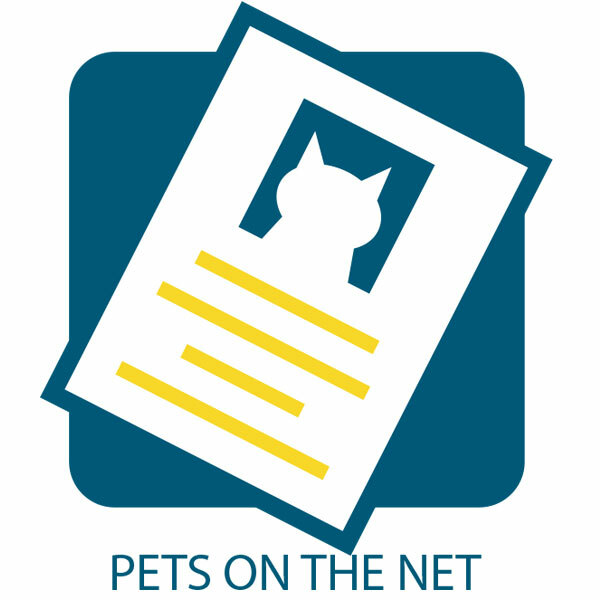 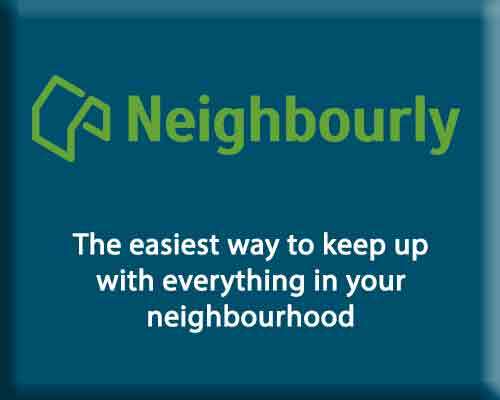 Whether you have a lost cat, a lost dog, a found cat, a found dog, or in fact any lost or found bird or animal, you can list it and have the record instantly available. 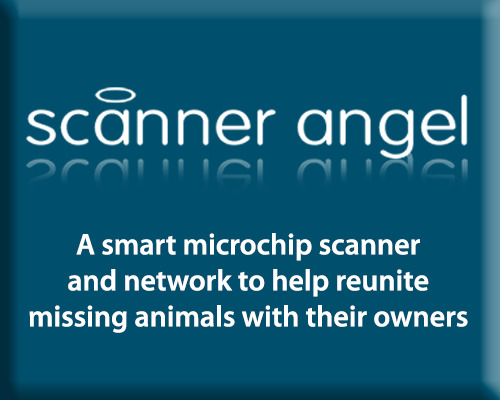 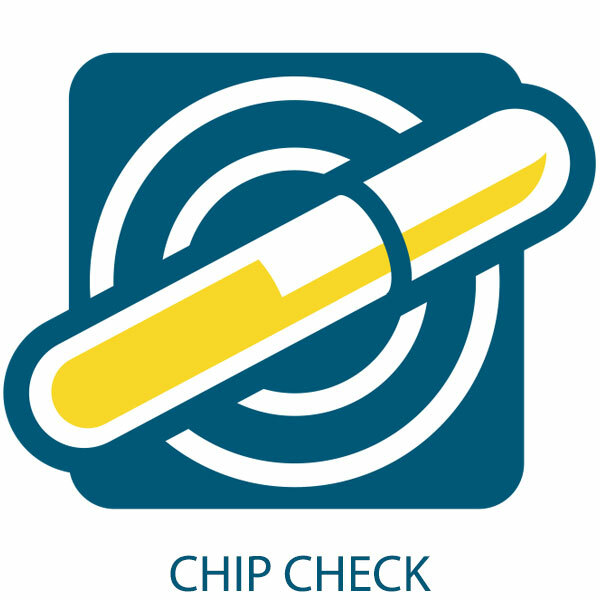 Just $15 registers your microchipped pet and makes it easier to find. 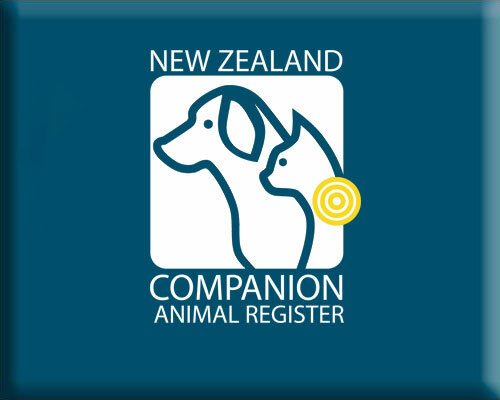 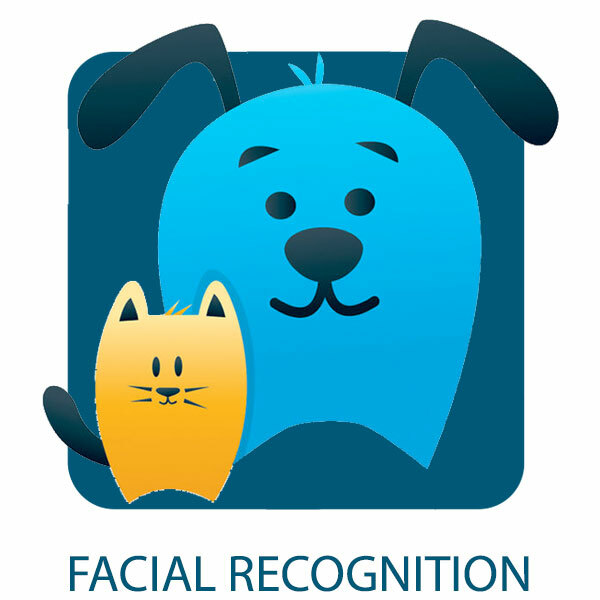 The NZCAR has over 575,000 pets registered, including 67% of microchipped dogs and 79% of microchipped cats. 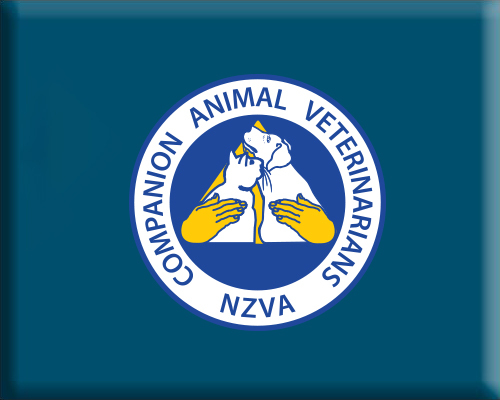 The NZCAR has over 900 vets, spca, councils, shelters and other organisations helping get lost pets home. 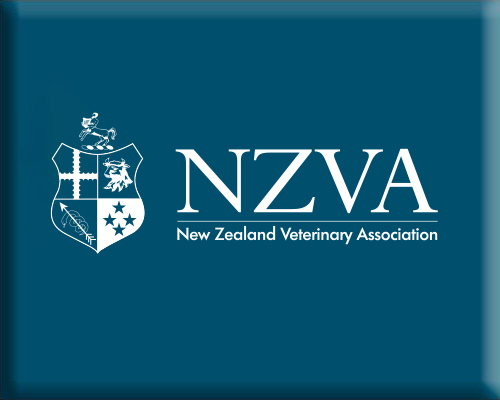 Over 98% of vets use the NZCAR. 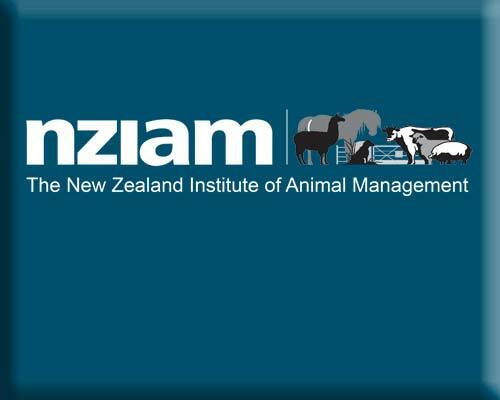 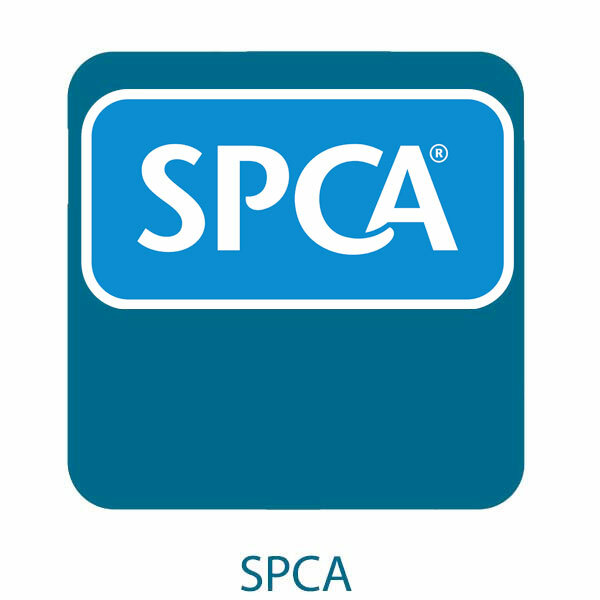 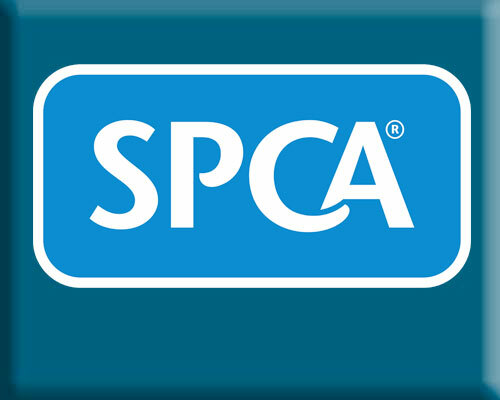 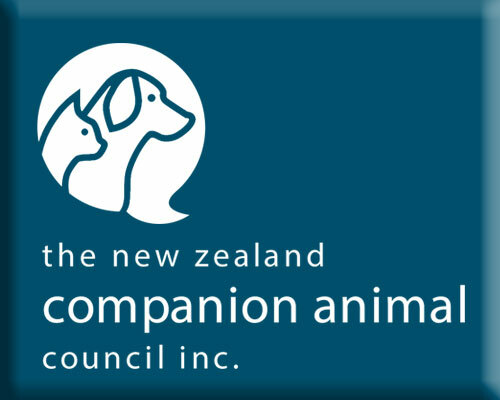 All profits from the NZCAR help fund companion animal charities and projects in New Zealand, including the NZCAC.   The NZCAR is 100% committed to being the most advanced lost pet database in New Zealand.